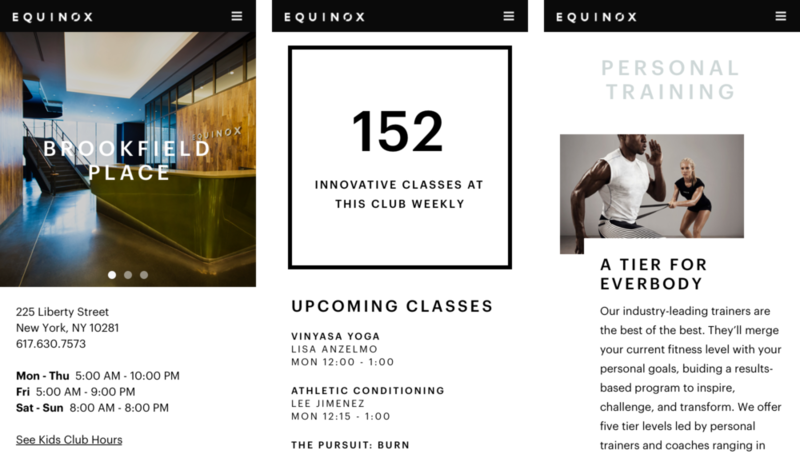 Equinox is a luxury fitness company that offers one-on-one training, group fitness classes, and spa services. 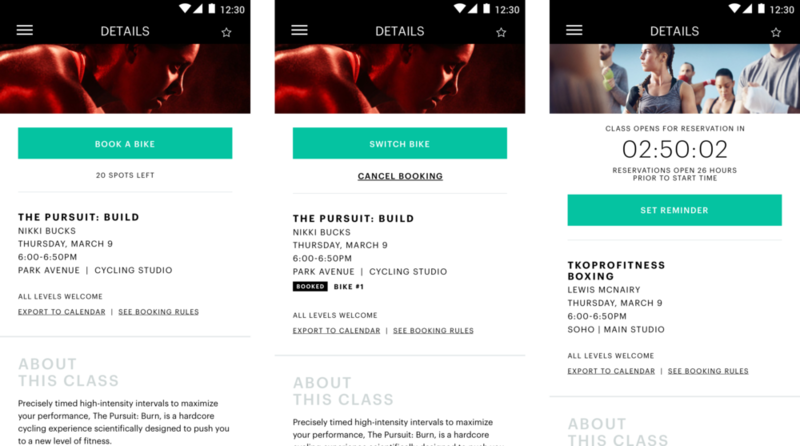 Working closely with the product manager, I mapped out the user experience and designed the first version of the Equinox Android app. We tackled the Class Search flow for the first phase of the project. 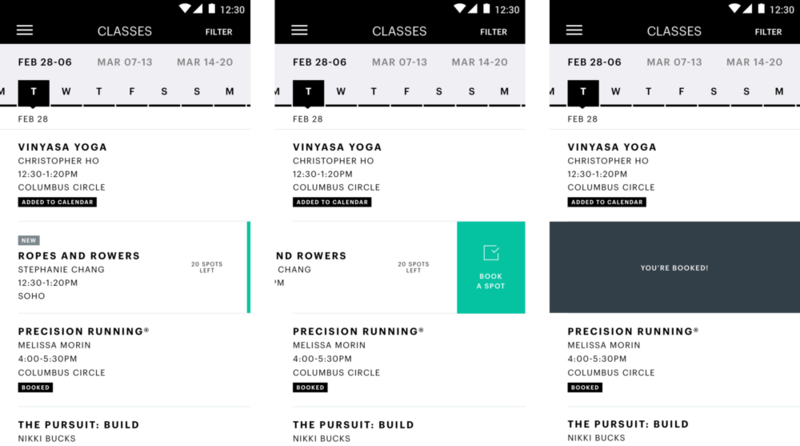 As offerings and features grew, the Class Search experience became a kluge of buttons and overlays in the iOS app. My focus was to create a cohesive design system for all possible actions and notifications for the Android version. Project completed in March 2017. Redesigned club pages to better promote club features and amenities. The information architecture of the page was organized to fulfill the needs of existing members (club hours and class schedule) and prospective clients (photos and amenities). Project completed in October 2016.